• OR (Second option) Pay full price for the package ($25) and donate your savings, and additional $12.50 to Making Strides with the American Cancer Society. In the “Chicken Soup for the Soul” series of books, powerful tales of ordinary people doing extraordinary things inspire others to improve their lives. Today’s deal allows you to buy a special edition book with Harvard Medical School doctor, Dr. Julie Silver, and cooler bag for just $12.50 with a portion of the proceeds going to charity. If you want to contribute even more to the cause, you may choose the second option to donate your savings to Making Strides with the American Cancer Society. The package would make an excellent gift for a family member or friend who needs a little inspiration or a great donation to a local hospital. What started 20 years ago as a single book has grown into an award-winning brand of life improvement, emotional support and inspirational products. More than 500 million books have been sold worldwide to date. May purchase unlimited vouchers. Limit one voucher per transaction. Online redemption required. Valid for specific title only. Tax and $4.50 shipping fee not included. No cash value. Must be used in one transaction. Voucher cannot be combined or used in conjunction with any other offer, coupon or promotion. Merchant will abide by gift certificate state laws. Donate your 50%! 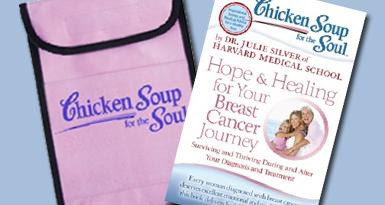 Chicken Soup for the Soul Hope & Healing for Your Breast Cancer Journey. Donation includes the savings of $12.50 towards the Making Strides Foundation. 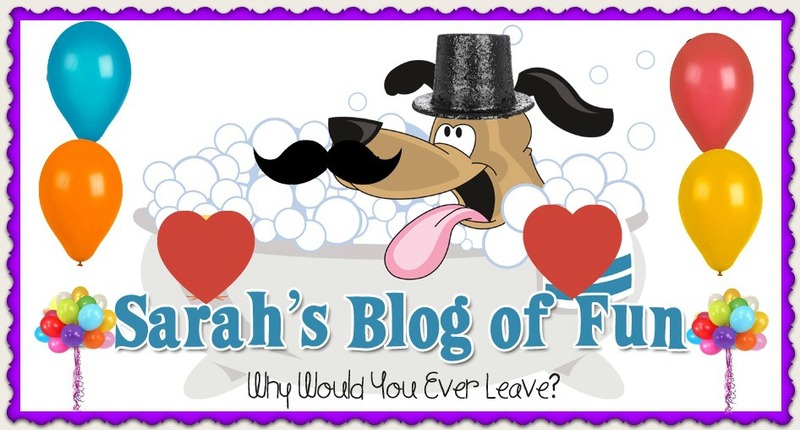 The “Chicken Soup for the Soul” product line also includes CD and DVD collections, puzzle books, calendars, greeting cards, pet food and more!